Our company has many years of experience, working with everyone from Investors to Custom Home Builders. Elite Custom Painting & Cabinet Refinishing, Inc. offers a prompt project completion you would want from a professional painter. You can utilize our skilled team to paint a single room or an entire building. ​We believe you’ll be happy with the final results of our professional team, and work ethic. There's nothing like a fresh coat of paint to breathe new life into your interior. ​Whether you're looking to repaint a single room in your home or refresh an entire floor in your building. Pesky HOA asking you to paint?! We can assist you with your project and direct you in choosing from their pre-approved color schemes. With the right prep work and quality paint, you will not be bothered by your HOA anytime soon! ​We pledge to give you a very thorough exterior paint job. ​We pride ourselves on complete professionalism. No matter the size of your property or scope of your project, ​we pledge to approach it in a thorough, meticulous fashion. ​We can meet with you for a FREE ESTIMATE (and color consultation) to accommodate your needs. We will walk the job and explain exactly what we will do. We will provide you with a written estimate that will show the itemized specification details, that way you are able to see everything that you are being charged for. We can also provide a price for returning customers such as investors and/or management companies so you know what we are going to charge ahead of time for multiple projects. We offer DISCOUNTS AND PRICE REDUCTIONS for returning customers as well. We use high quality paint from Dunn Edwards, Frazee, and Sherwin Williams. We ALWAYS do two coats on all work, and additional coats where applicable. We are very price competitive but at the same time not compromising the quality of our work. We don't believe in compromising when it comes to quality. 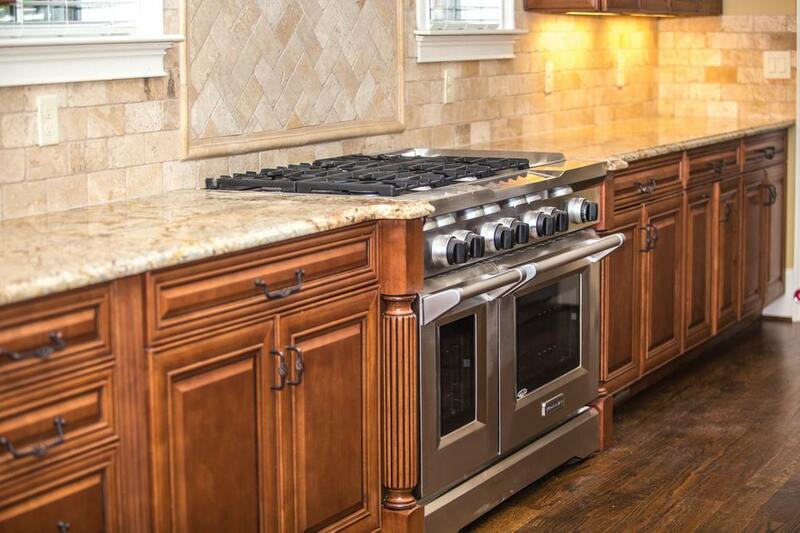 We understand that it takes a detailed, meticulous approach to properly stain or refinish your cabinets. ​References will be provided with every estimate. If you’re looking for a professional painter you can trust our neat and professional service, look no further than Elite Custom Painting & Cabinet Refinishing, Inc. Our attention to detail will enhance the value and curb appeal of your property. We don't believe in compromising when it comes to quality. We understand that it takes a detailed, meticulous approach to properly stain or refinish your cabinets. Get a hold of Elite Custom Painting & Cabinet Refinishing, Inc. any day of the week to schedule an appointment and learn how we can beautify the space you work in! We are not a BIG nation wide company and you are not another number, you are our valued client. This means ELITE employees will treat your home & family with respect and integrity. We also pride ourselves on providing our customers with a beautiful, custom makeover that compliments their home and their budget. Elite Custom Painting & Cabinet Refinishing, strives for 100% satisfaction from every client.